Cognitive impairment was more frequent in adults with arterial hypertension than without hypertension, and parameters of the functional and structural properties of large arteries were associated with cognitive performance at different domains in adults with hypertension, in a small observational study presented by Luiz Aparecido Bortolotto, MD, PhD, Heart Institute, University of São Paulo, Brazil. 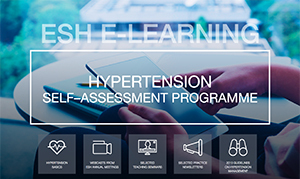 The study was conducted to evaluate global and domain-specific cognitive function in patients with Stage 1 to 3 hypertension compared with normotensives, and to evaluate the correlations between cognitive performance and arterial properties. 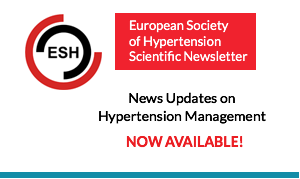 These correlations have not been well studied, despite the reports of cognitive impairment and increased arterial stiffness in the setting of hypertension [Scuteri A et al. J Hypertens 2011]. Evidence is increasing that cardiovascular disease and its risk factors contribute to the development of cognitive impairment. 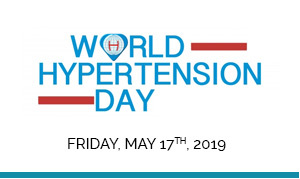 Hypertension is among the possible mechanisms of the pathophysiology of vascular dementia, through its effects on oxidative stress, endothelial dysfunction, inflammation, subcortical vascular lesions, and arterial stiffness [Middleton LE, Yaffe K. Arch Neurol 2009]. 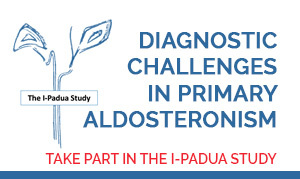 A total of 162 adults were evaluated in this study. 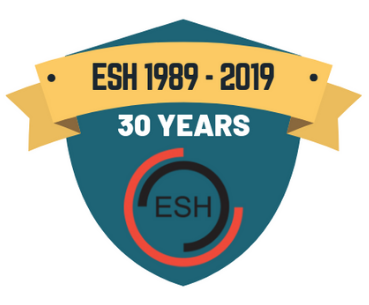 In the hypertension group, 40% had Stage 2 hypertension, and the remainder were evenly split (30% each) between Stage 1 and Stage 3. Notable exclusions were current smoking, diabetes, arrhythmia, ventricular dysfunction, and neurodegenerative diseases. The baseline characteristics are listed in Table 1. 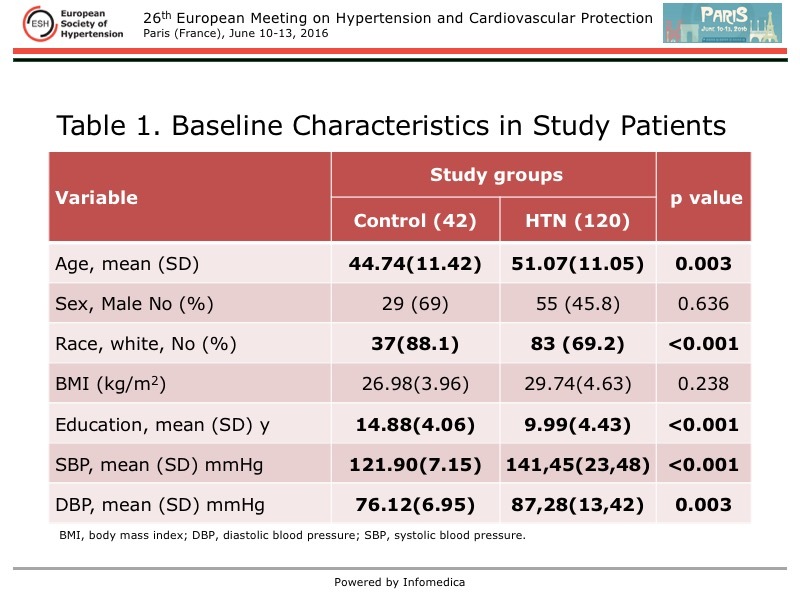 The patients with hypertension were significantly older, fewer were white, they had a shorter duration of education, and their levels of systolic and diastolic blood pressure (SBP, DBP) were higher, compared with the control group with normotension. Some arterial parameters were significantly higher in the hypertension group, compared with the control group, adjusted for age and differences in blood pressure. The mean carotid artery diameter was 6.87 mm vs 6.58 mm (p=0.012), mean pulse wave velocity was 7.90 m/s vs 7.03 m/s (0.057), mean augmentation index was 27.02 vs 14.57 (0.034), mean central SBP was 130.66 mmHg vs 108.55 mmHg (p<0.001), and mean central DBP was 87.74 mmHg vs 75.86 mmHg (p=0.007). 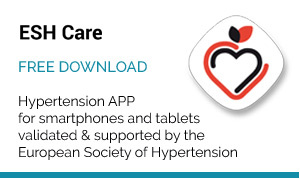 The Mini Mental Status Examination and Montreal Cognitive Assessment scores, both evaluations of global cognitive status, were significantly lower in persons with hypertension than with normotension (26.97 vs 28.6, and 23.86 vs 26.7, respectively; p<0.01 for both), adjusted for age and duration of education. Five main cognitive functions were evaluated with validated tools. Each of these were significantly lower in patients with hypertension than in those with normotension, adjusted for age and duration of education (Table 2). Importantly, executive function was worse in hypertension. Regarding the correlation of arterial properties and cognitive performance on neurologic testing, a significant inverse relation was found between the augmentation index and the global cognitive tests, adjusted for age and duration of education (p<0.001 for both tests). A correlation also was found between arterial properties and the five cognitive domains. Augmentation index was the most important parameter, and was correlated with executive function, language, visual spatial perception, and concentration. Pulse wave velocity was correlated with executive function, memory, and concentration, while carotid diameter was correlated with executive function and visual spatial perception. 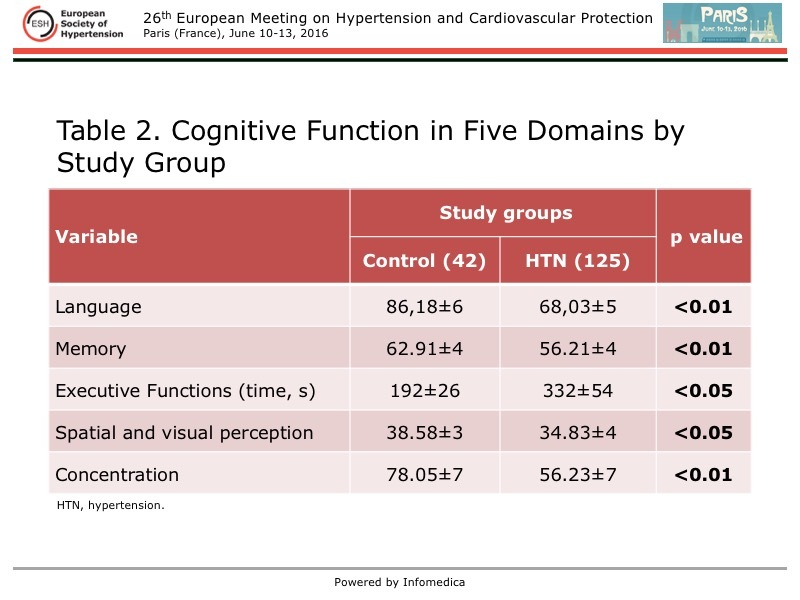 In this study, persons with hypertension had more global cognitive impairment and impairment amongst five specific cognitive domains. Augmentation index, pulse wave velocity, and carotid diameter were correlated with reduced cognitive function measured by the different domains in those with hypertension. Augmentation index also was correlated with worse global cognitive function. However, a causal relation cannot be established between arterial alterations and cognitive performance, noted Bortolotto, although the data suggest these alterations are a mechanism underlying the vascular alterations that contribute to cognitive impairment.